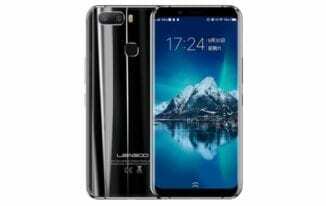 Leagoo is one of the leading young Chinese OEMs in the game at the moment with a number of smartphones that actually well built and impressive functionality. 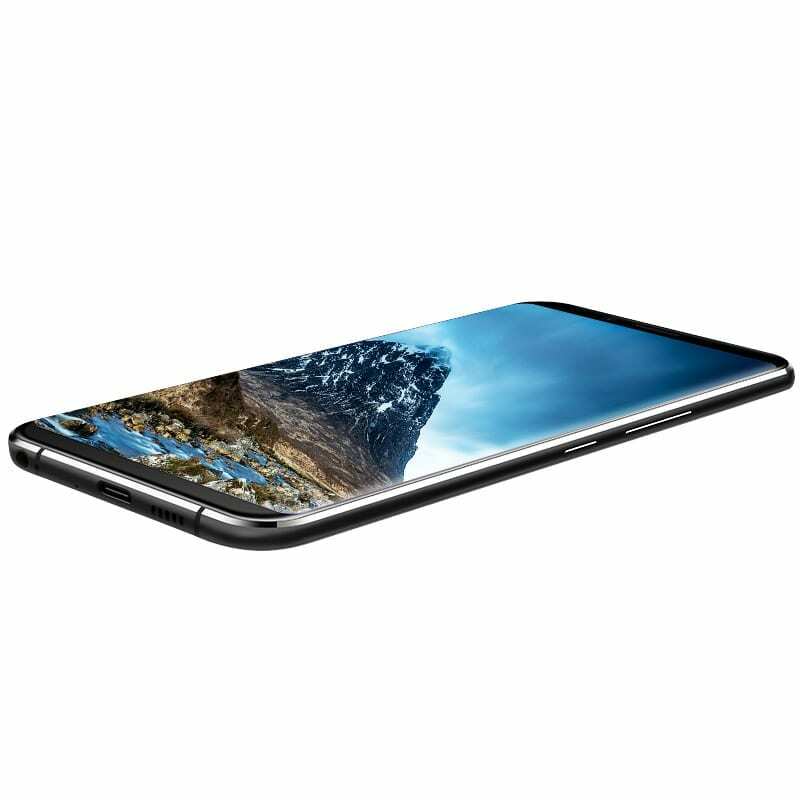 One of its recent creation is modelled after the Samsung high-end flagship. Quite a number of smartphone making companies have done the same. However, the smartphone stands out with a list of interesting features which will be talking about. The smartphone in terms of design has quite good aesthetics alongside a metal plastic build. The smartphone is quite a nice looking one thanks to the bezel-less and 18:9 approach the comes with. Despite being the resemblance to the Samsung flagship the Leagoo S8 Pro premium quality cannot be compared to the former. The Leagoo S8 Pro also happens to be bigger than the lesser Leagoo S8 smartphone. In a mid-range smartphone, an FHD+ display is the highest as could be and that’s what Leagoo features in its mid-range flagship. With an almost maximal display, the screen size is at 5.99-inch with a resolution of 2160 X 1080 pixels. The crisp display has an excellent colour reproduction with an impressive pixel density of 403 ppi. There’s quite enough battery to last a day on the smartphone thanks to the non removable Li-Po 3, 050mAh battery which is kinda mediocre but considering the energy-conserving SoC there’s a chance of more on the smartphone. Another interesting thing is the quick charge feature giving you more charge per time. A dual camera is always a nice addition but in most cases does not really have effect on the quality of pictures taken by the smartphone. That being said the Leagoo S8 Pro comes with a dual 13MP + 5MP rear camera and a 13MP front camera with a LED flash on both sides which is impressive. Inside, the smartphone sports quite a powerful SoC for a mid-range smartphone ofcos with the Helio P25 chip. Everything on this part is very impressive considering the price range of the smartphone. In that vein, there’s an Octa-core MediaTek MT6757CD with four 2.6GHz clocking cores and the others at 1.6GHz. Also, the smartphone has a two core ARM Mali-T880 GPU which handles gaming and other graphics related matters. In furtherance, the smartphone comes with a whopping 6GB RAM which is even higher than what is in the Samsung flagship and a 64Gb internal storage expandable to 128GB with a memory card. The device runs on Android 7.0 Nougat with a possible Oreo OTA update. The smartphone is available for sale in various online shopping platforms and retail outlets. It sells for about 85, 000 Naira to 130, 000 Naira depending on the deal and your location.